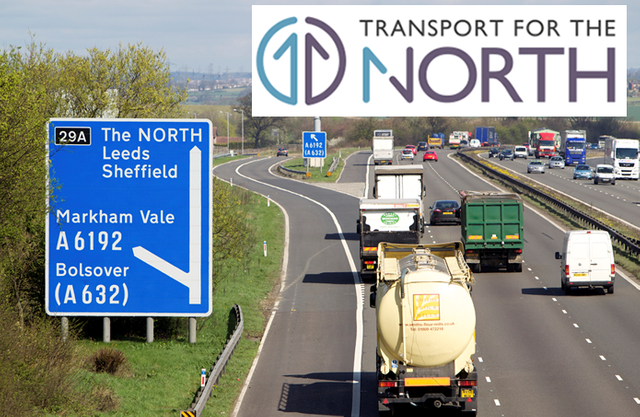 Transport for the North (TFN) starts the application to kick off the devolution process. This marks a key milestone in the Northern Powerhouse agenda and should allow the North to take more control of planned transport projects affecting the region. With many large scales development in the pipeline. Projects such as the Trans-Pennine tunnel, HS2&3, and the North's Oyster card rollout. This application is likely to enable the North to take much more control of these developments and their priority. Transport for the North (TfN) has submitted a formal proposal to the Department for Transport to become a statutory sub-national transport body, which if approved will allow key powers to be transferred from central government. TfN is targeting statutory status by 2017. The proposal, which will be considered by transport secretary Chris Grayling, outlines the powers the organisation is looking to take over from the government and how those powers will be managed and delivered. If Grayling agrees to the bid, a statutory instrument will then need to be approved by each House of Parliament. If successful TfN, which has £50m confirmed funding over this Parliament and represents all local enterprise partnerships and all combined authorities and local transport authorities in the north, would be the first sub-national transport body in England.